Durable, economical, easy to maintain. 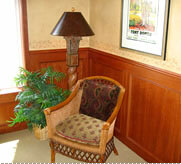 Enhance the look and value of your home or office with a variety of woodgrain colors. 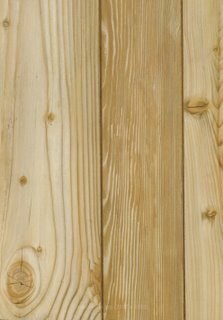 Choose from random groove (VG), Or 1-1/2" o.c. beaded patterns.